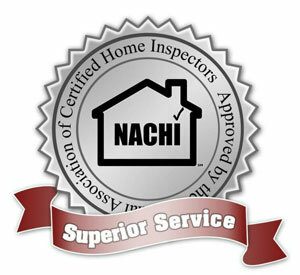 Looking for a Home Inspector in Middle Tennessee? 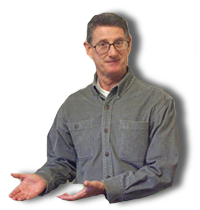 Hello, my name is Tom Neligan and if you decide to use our home inspection services I will be your inspector. After 17 years of house renovations and being a landlord I decided to become a home inspector in 2007. After completing over 120 hours of course work (TN requires 90) I passed my state exam and was issued TN license #00724. I am affiliated with and certified by several professional inspector societies and I am also a trained FEMA emergency disaster inspector. Some of the organizations of which I am a proud member are: International Association of Certified Home Inspectors, Business Network International, Clarksville Association of Realtors, Knights of Columbus and the Boy Scouts of America. 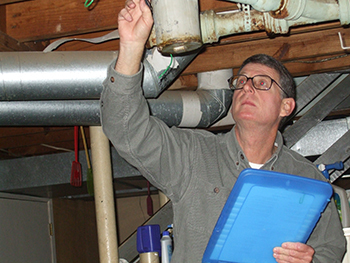 Choose the Master of Detection for your next home inspection! My renovation experience places me in a unique position to put into perspective problems I might discover during an inspection. No house is perfect -but generally speaking most defects are just not that difficult to correct. Having the ability to educate clients as to what caused the problem and being able to give a general outline of what will be required to fix it goes a long way towards relieving their concerns. I provide a thorough and professional report, inspect on weekends and I truly enjoy what I do, which I think shows in my work. For your convenience, once I have completed your home inspection, you may select the "Buy Now" option to pay your balance quickly and easily.